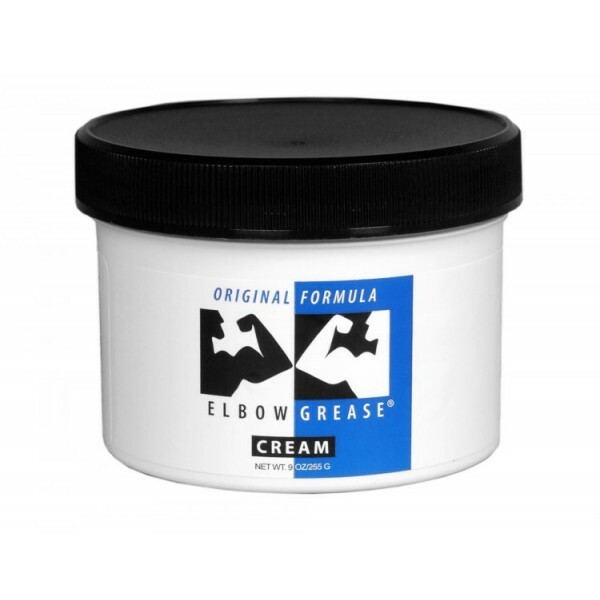 Elbow Grease Cream-Original Formula hit the market in 1979 and is still going strong today. Elbow Grease is mineral-oil based, thick, creamy lubricant designed to enhance your sensual experience, it also makes a great masturbation cream! Its viscosity is exquisite and has been a favorite, best seller for years! 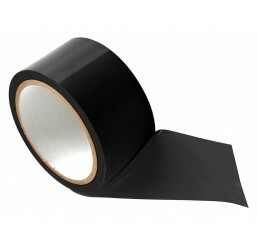 Elbow Grease Creams should only be used with polyurethane condoms and are not latex compatible. Ingredients: DI Water, Mineral Oil, Petrolatum, Paraffin, Peg-8, Sorbitan Stearate, Polysorbate-60, Stearic Acid, Stearyl Alcohol (and) Ceteareth-20, Cetyl Alcohol, Lanolin, Borax, Methylparaben, Propylparaben, Imidazolidiny Urea. Available in 4 oz Jar, 9 oz Jar, 15 oz Jar and 1 Gallon Tub. Elbow Grease Cream-Original Formula hit the market in 1979 and is still going strong today. Elbow Grease is mineral-oil based, thick, creamy lubricant designed to enhance your sensual experience, it also makes a great masturbation cream! Its viscosity is exquisite and has been a favorite, best seller for years!Elbow Grease Creams should only be used with polyurethane condoms and are not latex compatible. Ingredients: DI Water, Mineral Oil, Petrolatum, Paraffin, Peg-8, Sorbitan Stearate, Polysorbate-60, Stearic Acid, Stearyl Alcohol (and) Ceteareth-20, Cetyl Alcohol, Lanolin, Borax, Methylparaben, Propylparaben, Imidazolidiny Urea. Available in 4 oz Jar, 9 oz Jar, 15 oz Jar and 1 Gallon Tub.